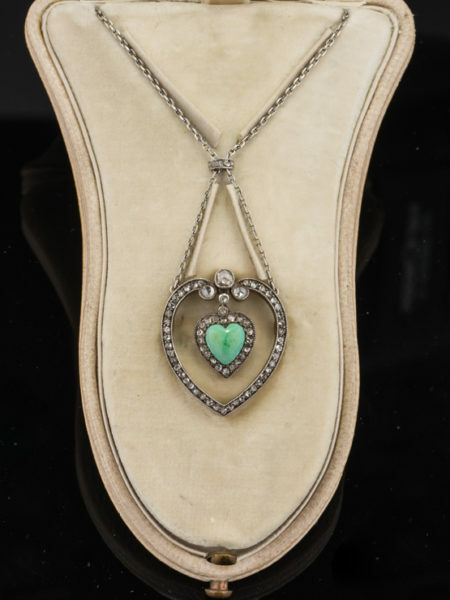 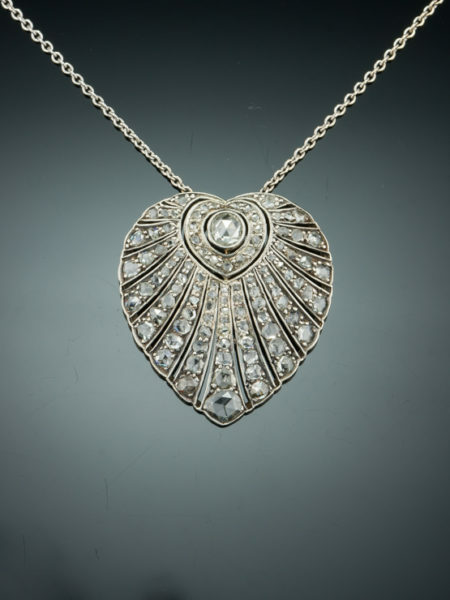 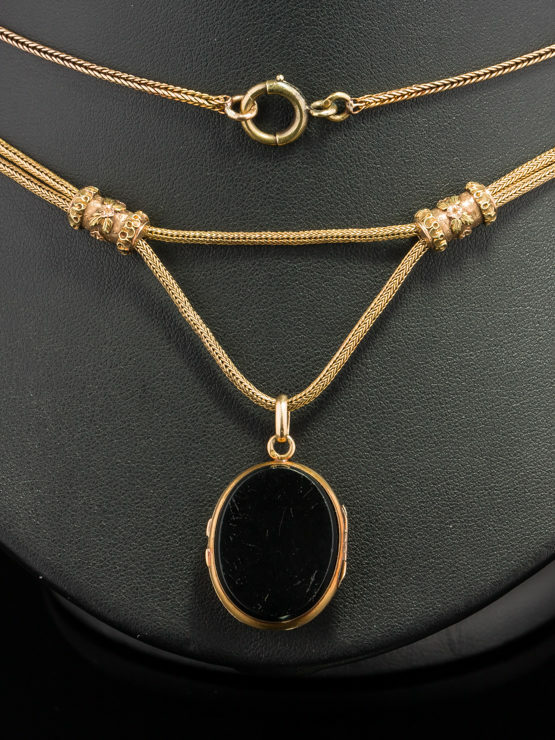 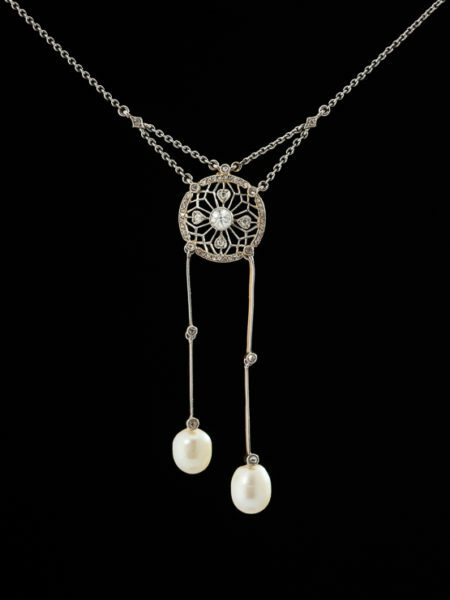 The Victorian era was known for its fantastic lockets and chains. 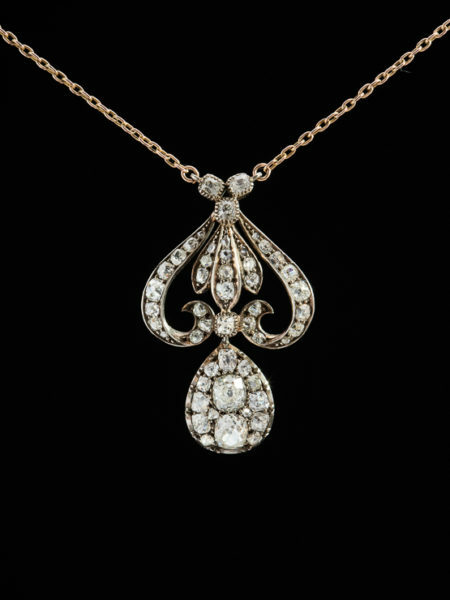 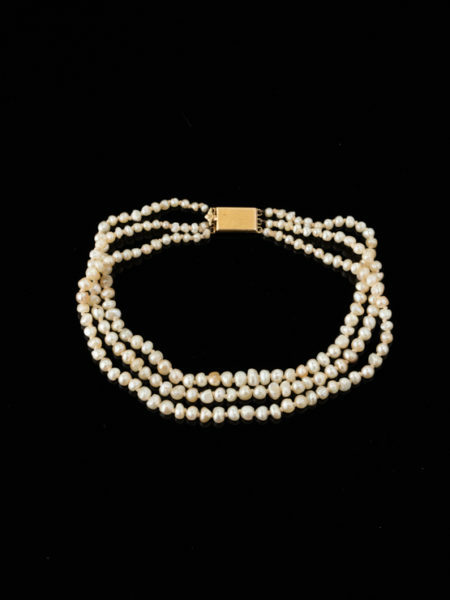 Here is seductively displayed the finery andexpertise of French jewelers conveying in this necklace elegance and sweet memories. 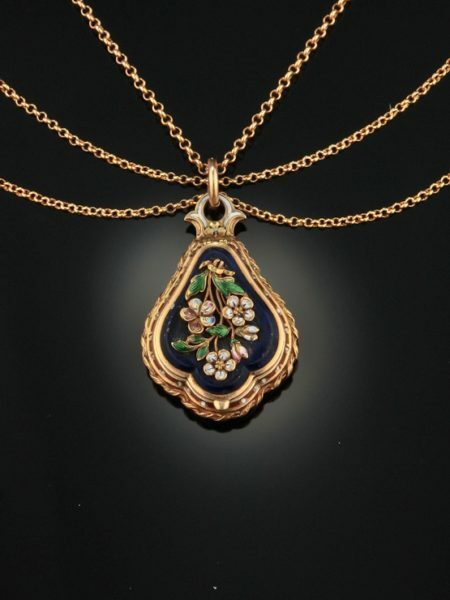 Secrets await and mysteries become unveiled with this French onyx locket flower necklace from Victorian era. 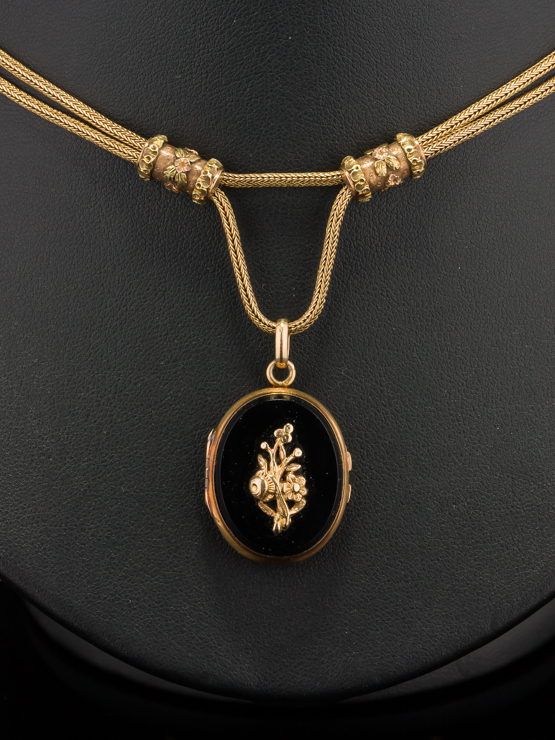 Deep, dark and mysterious a French made locket necklace hold the secrets of a lifetime. 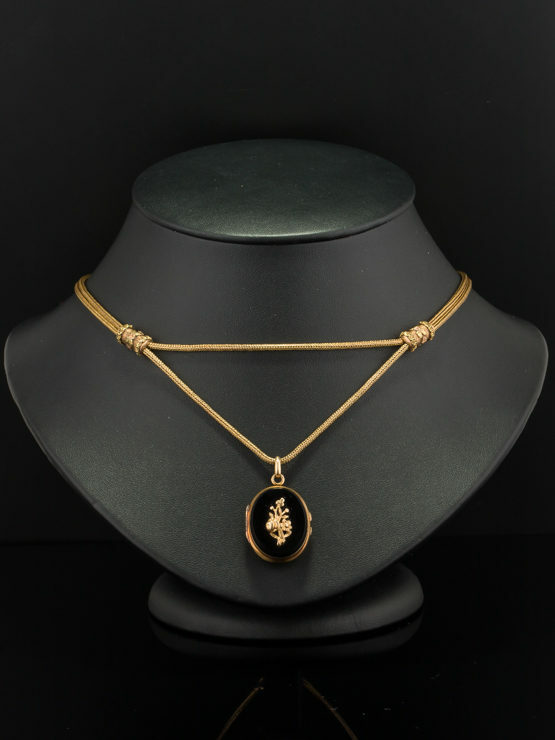 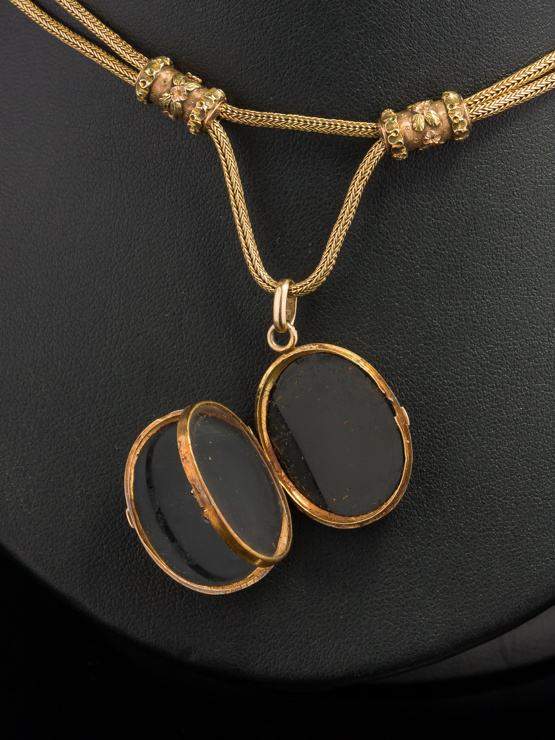 An oval locket is composed back and front by two plaques of natural onyx totaling approx 15 Ct, the front is is accented with a design featuring a flower element in gold featuring a flower bouquet finely hand engraved. 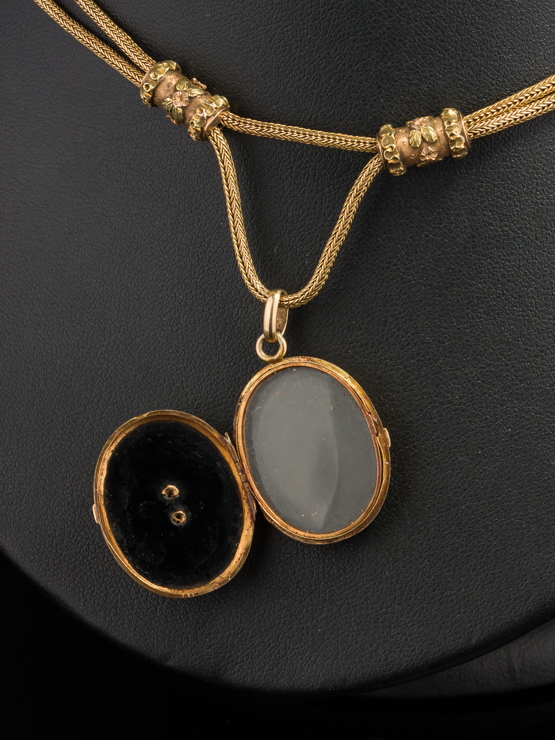 The hinged locket opens to reveal a double compartment to hold photos or secrets of your own and is suspended by an elegant chain necklace. 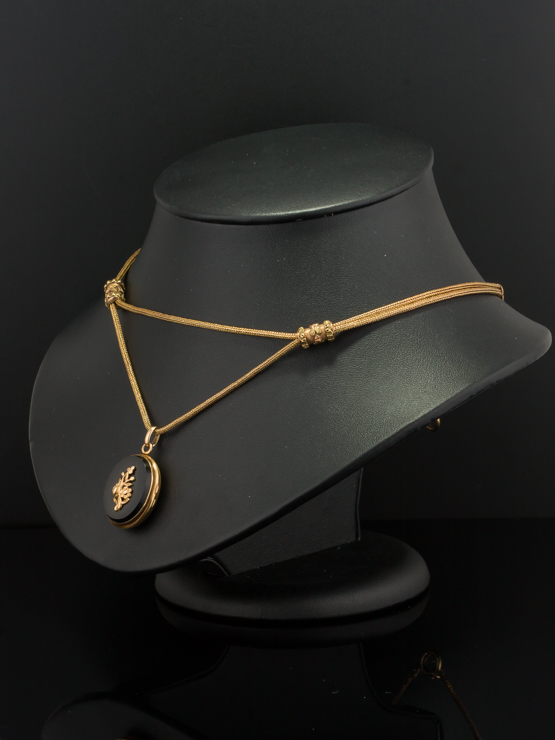 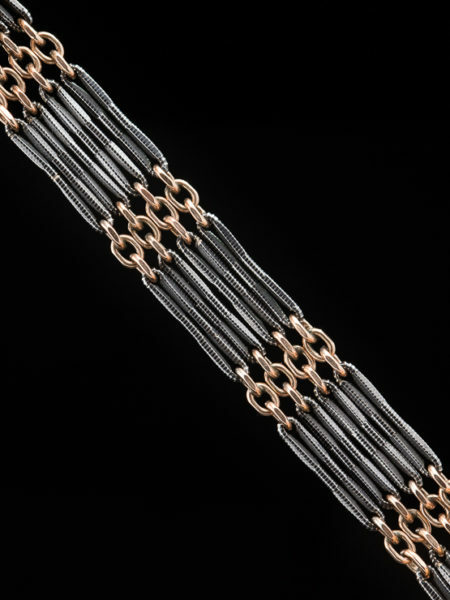 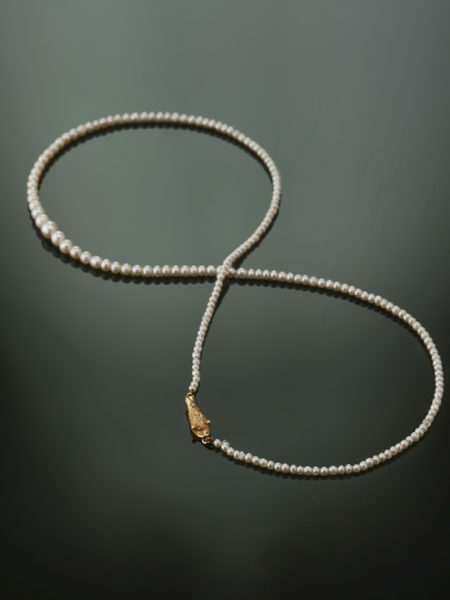 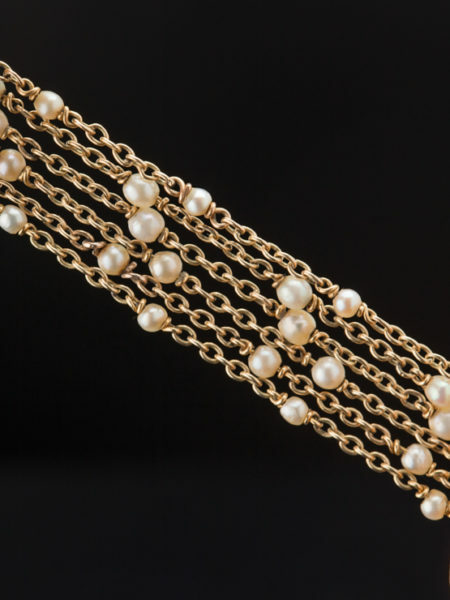 The slinky, sensuous gold chain has links which mesh and fine woven together in a round configuration. 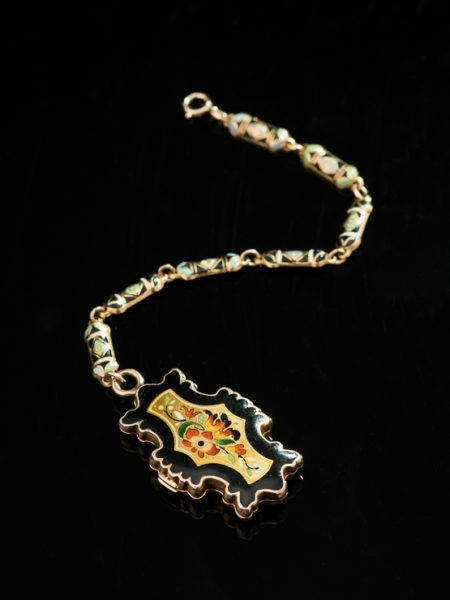 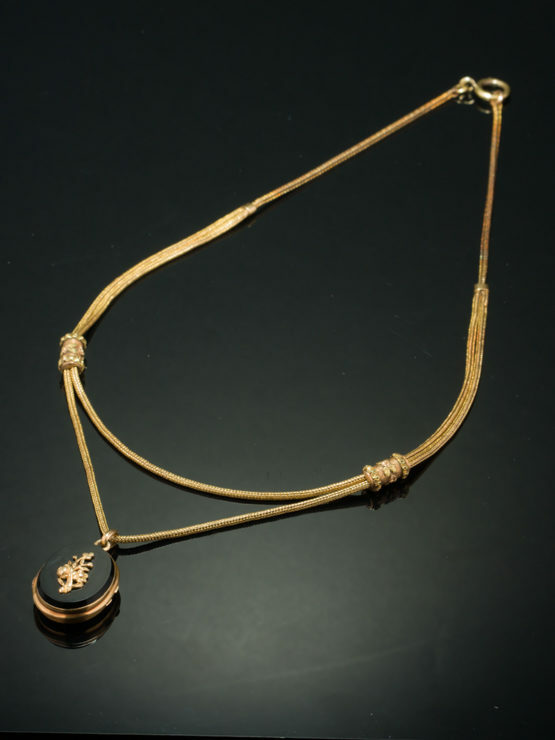 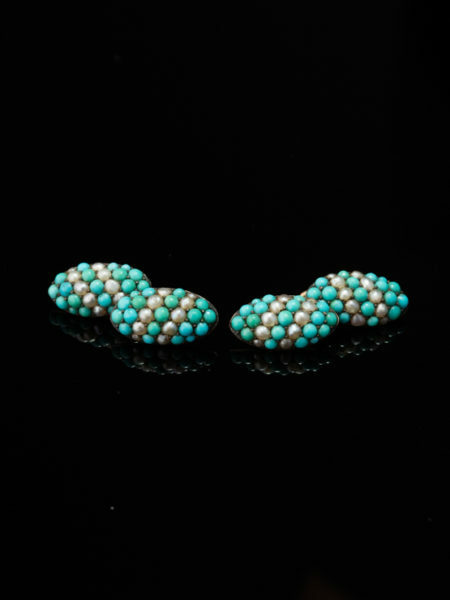 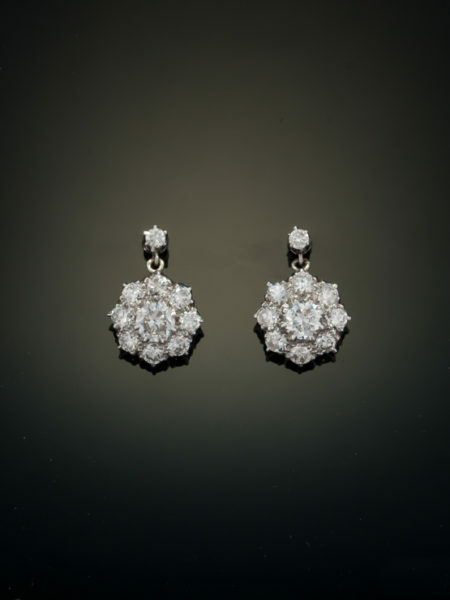 The links themselves are somewhat elongated and are embellished with two lovely slides accented with decorative elements of flowers and leaves. 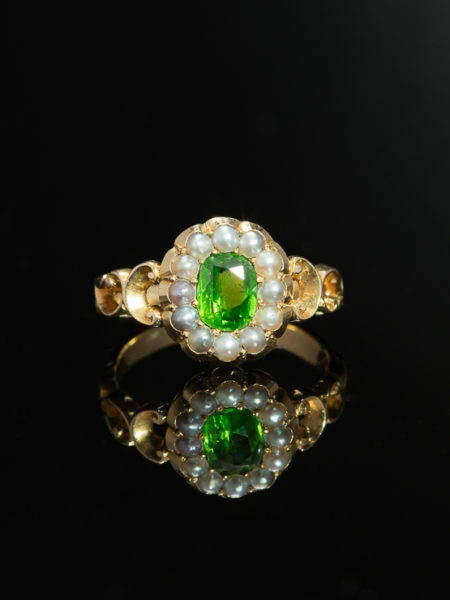 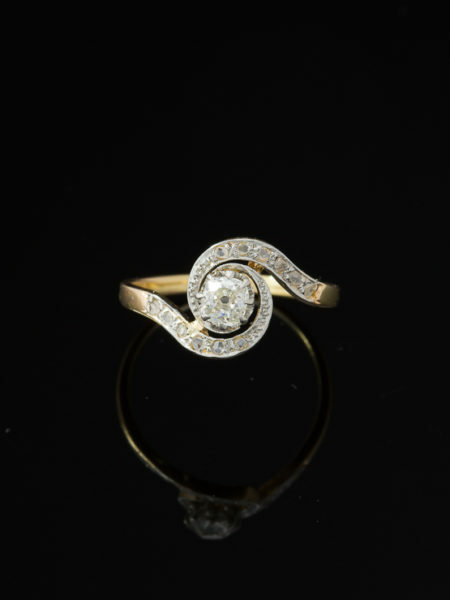 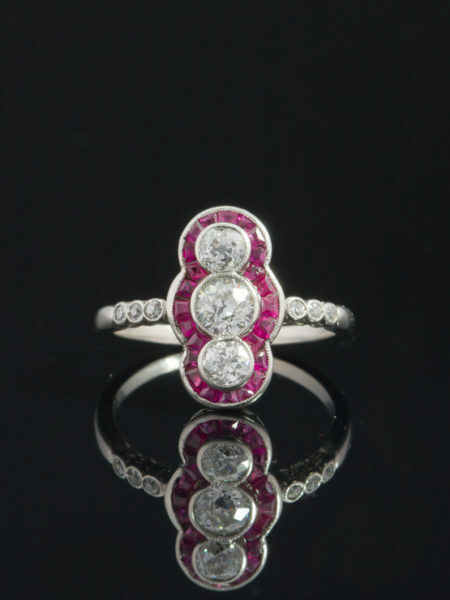 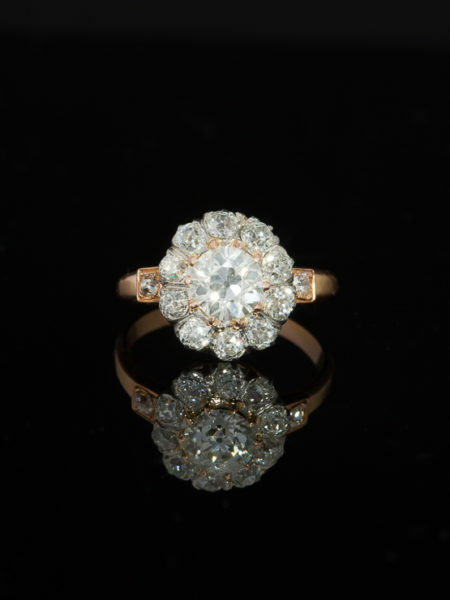 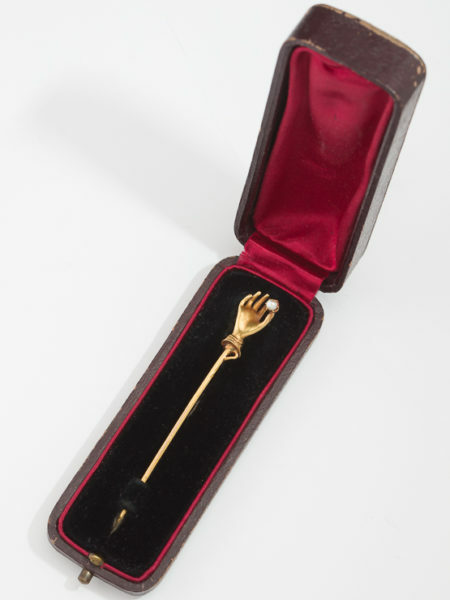 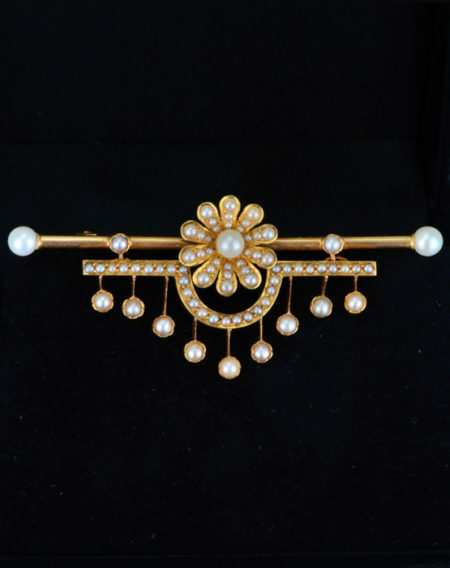 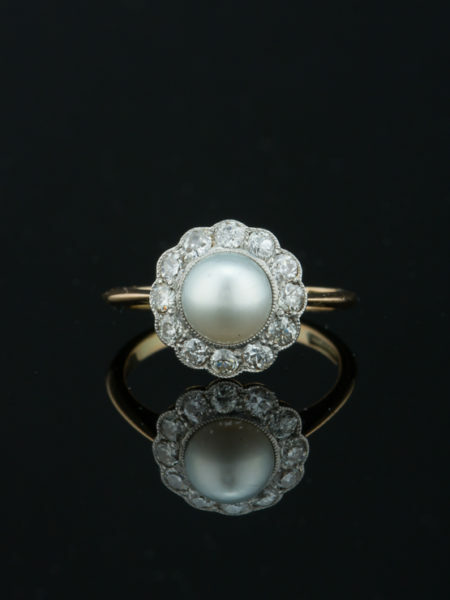 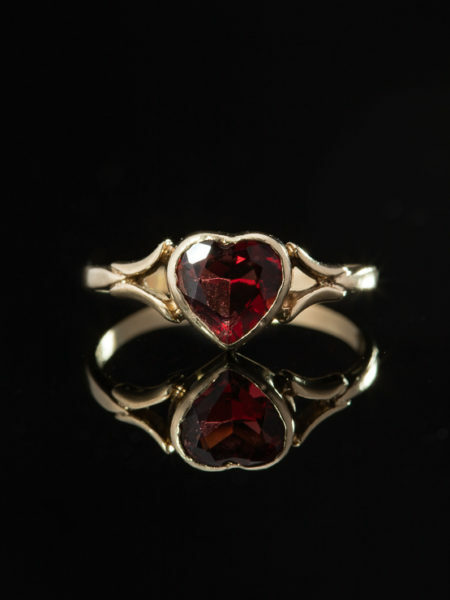 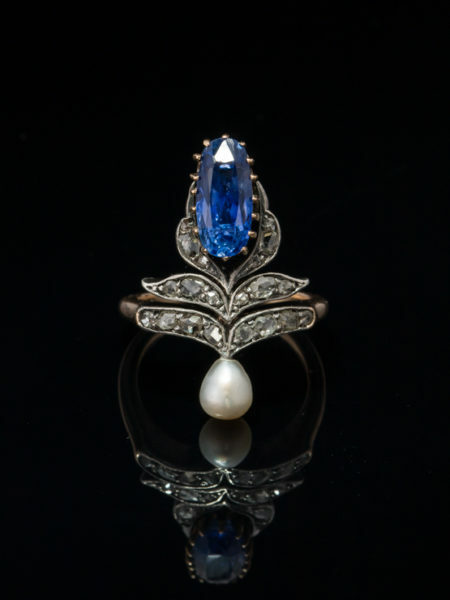 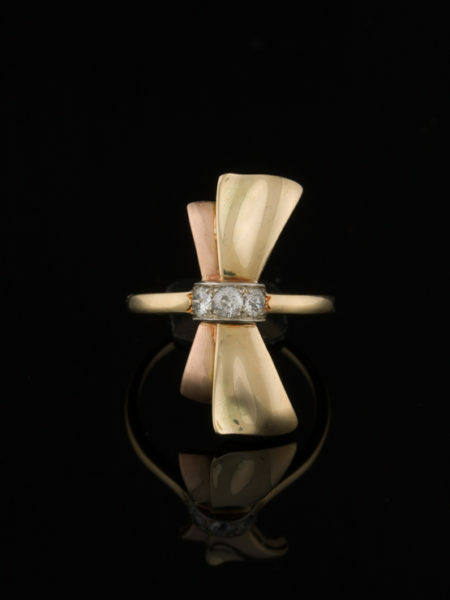 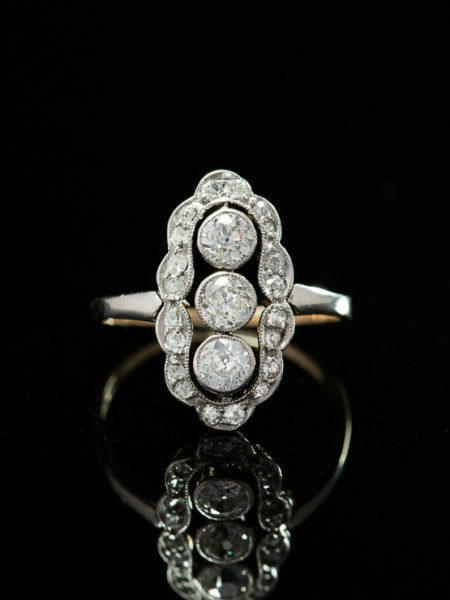 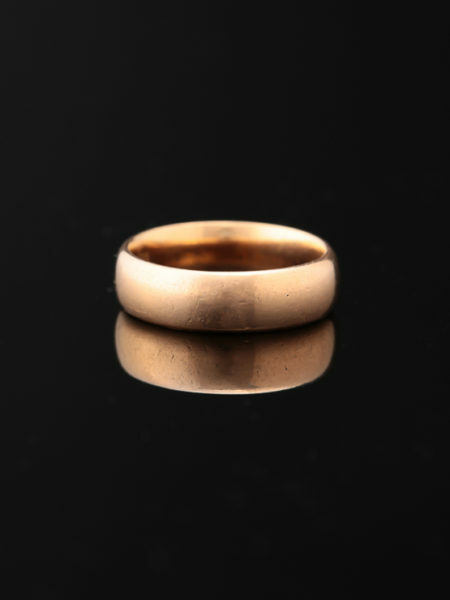 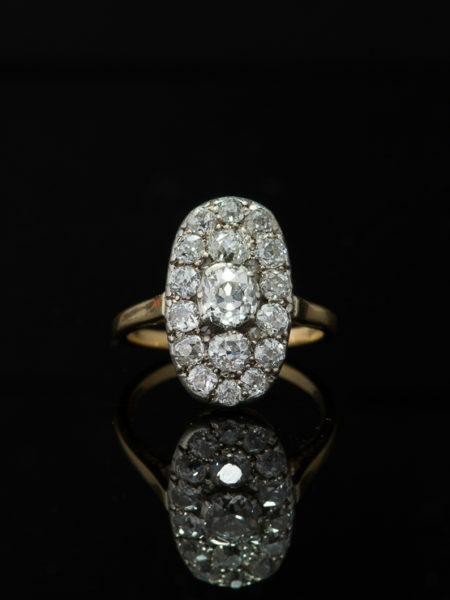 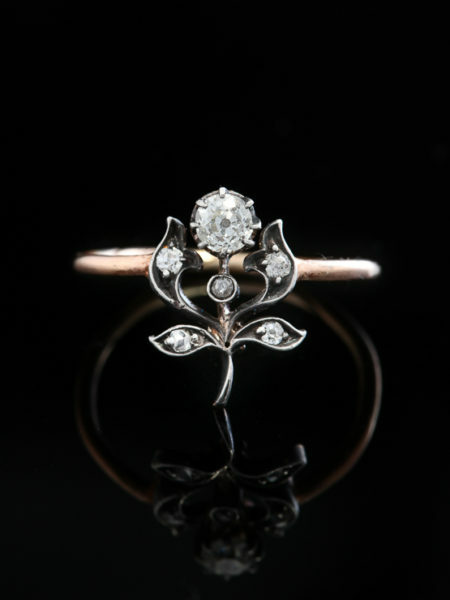 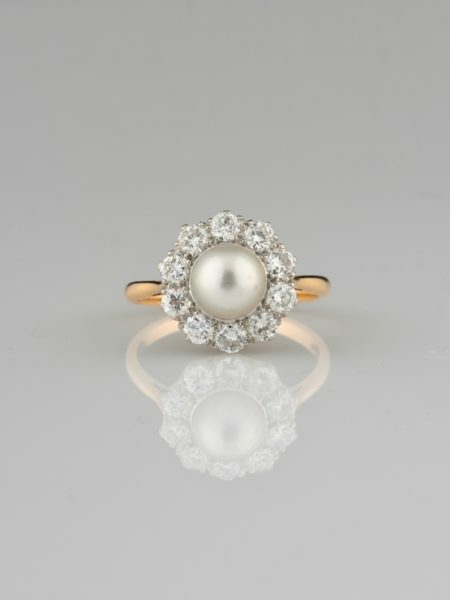 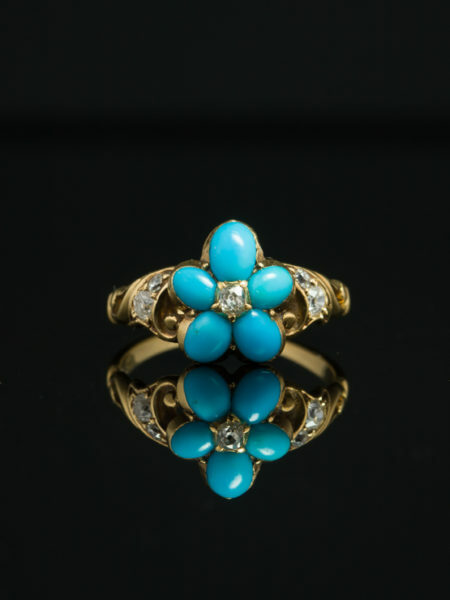 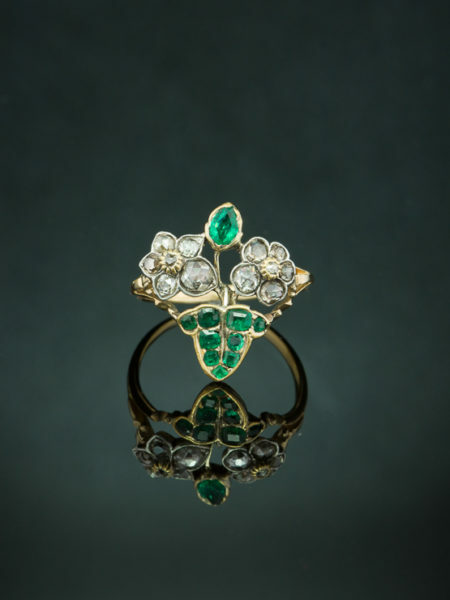 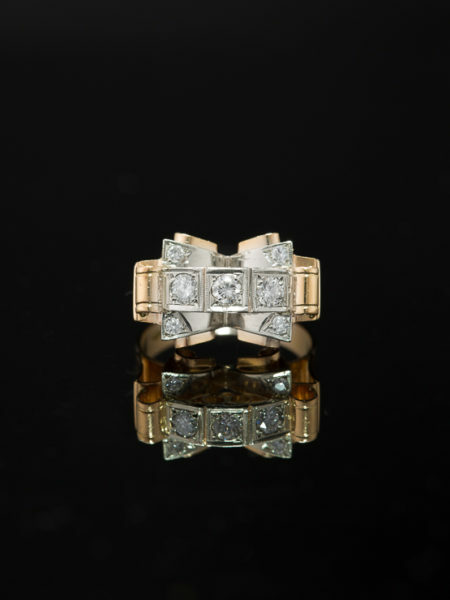 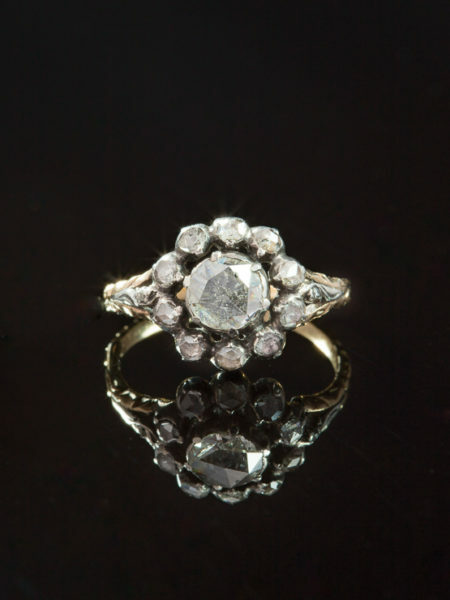 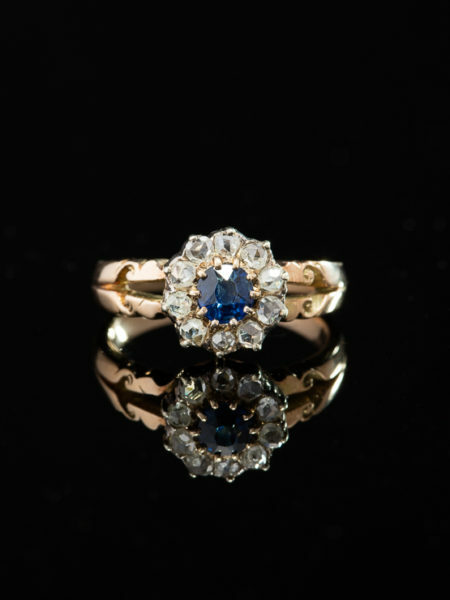 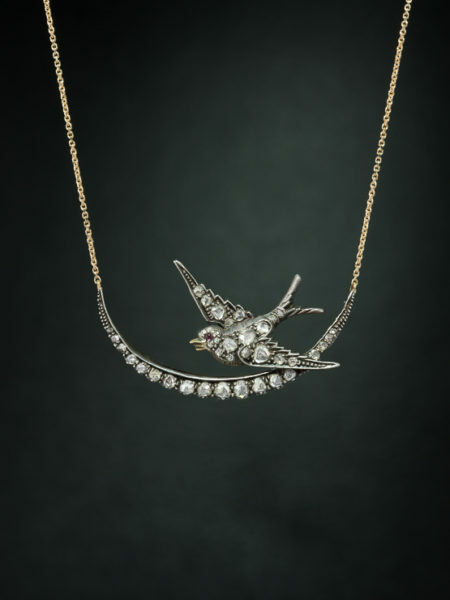 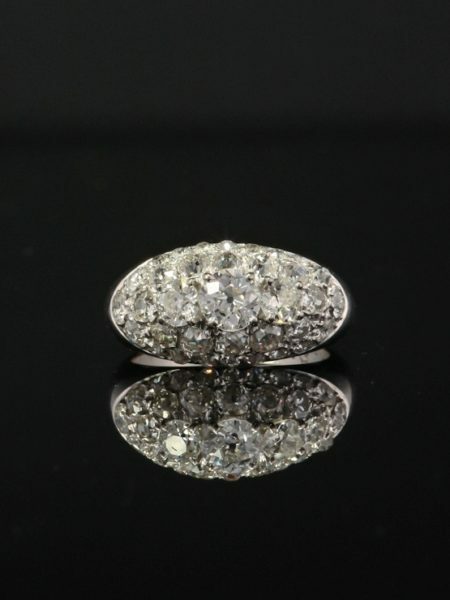 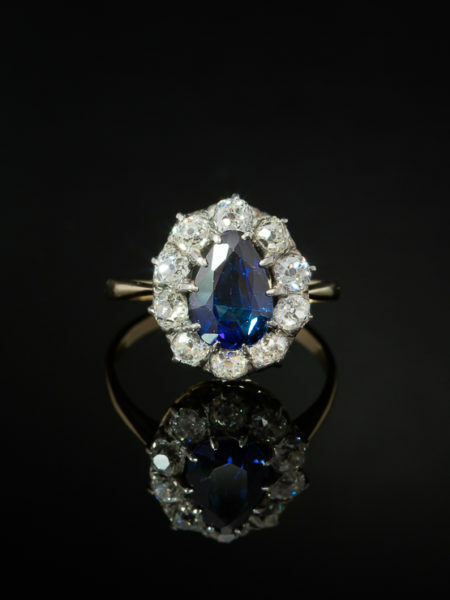 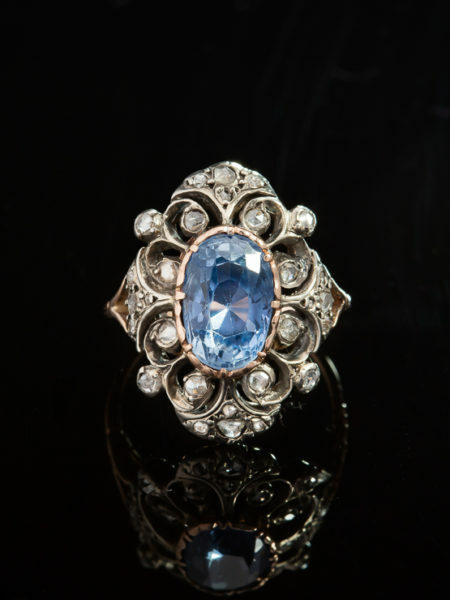 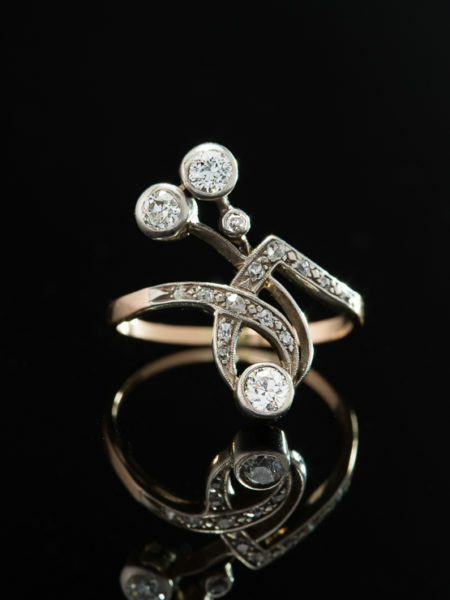 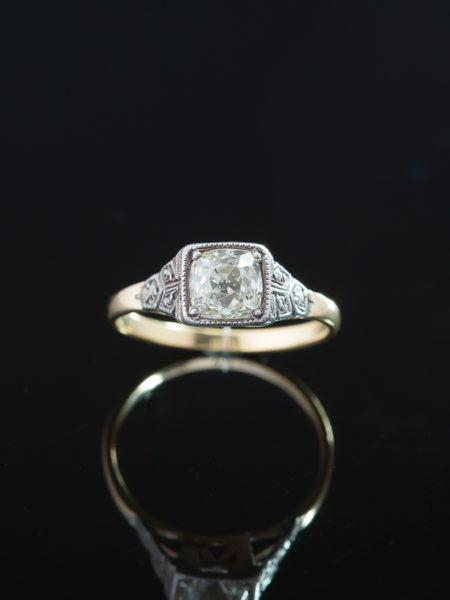 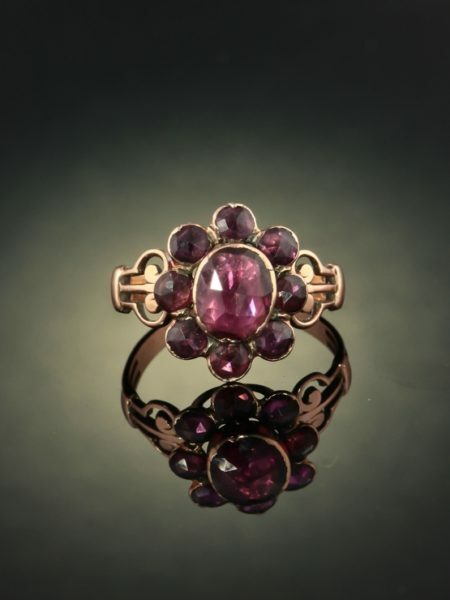 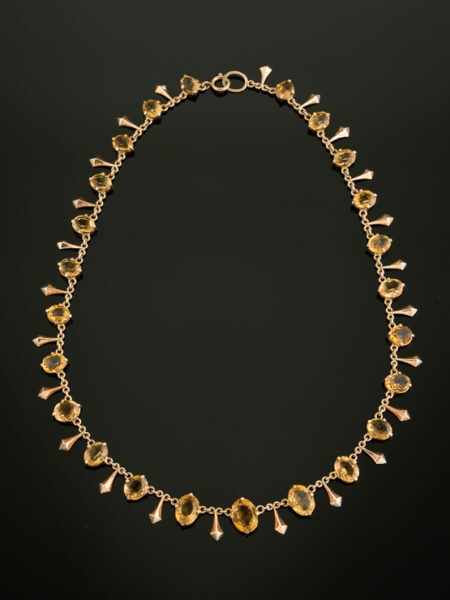 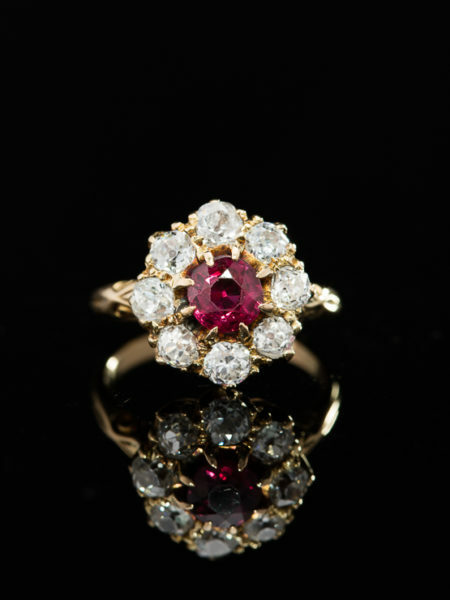 Artfully crafted in 18 Kt yellow gold during Victorian era in France, marked. 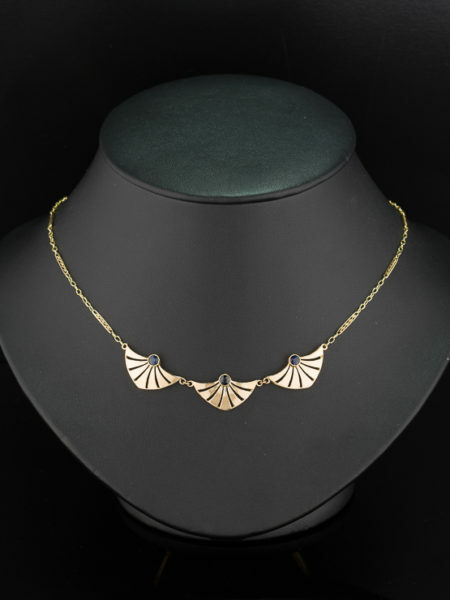 Celestial skies Crescent moon is part of the subconscious mind, its representation has been with us since the human being. 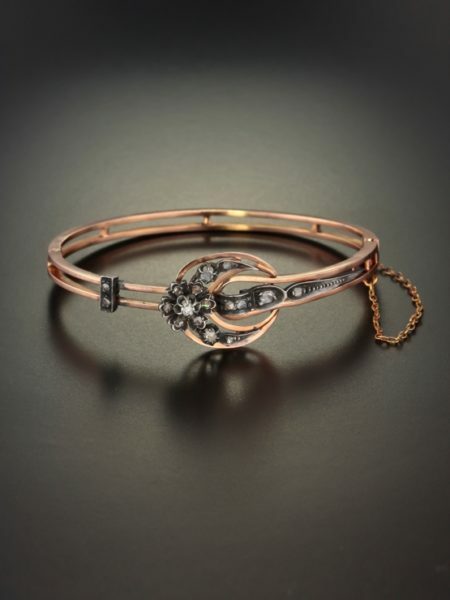 Popular during Victorian era for the numerous astronomical events, travels to exotic places, crescent moon image has been incorporated into both the fine and the decorative arts. 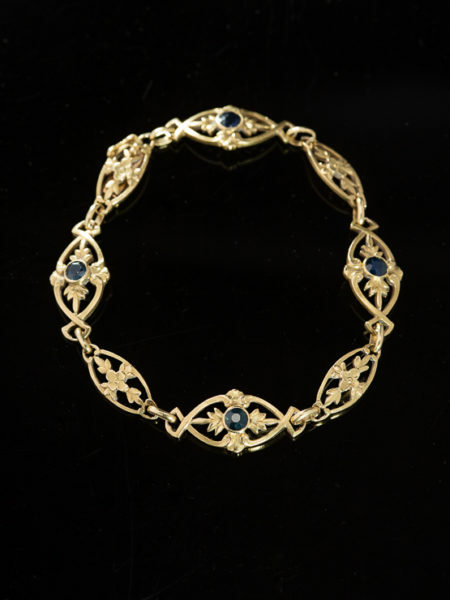 A most sensuous French diamond bracelet with crescent moon and stars in the guise of flower, symbol of femininity from Victorian era only heaven could have sent. 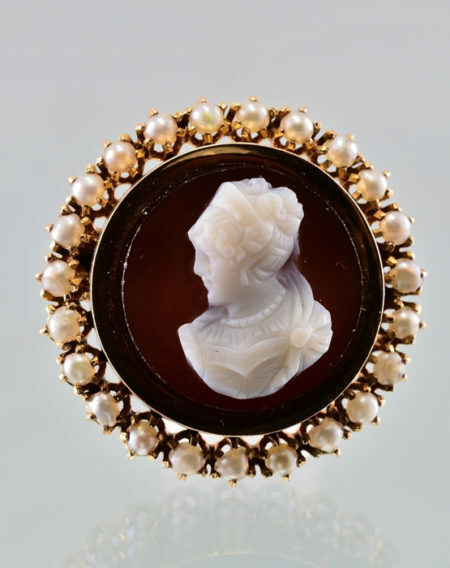 The lady with pearls A ravishing Victorian beautiful lady comes to life in this exceptionally carved Cammeo from 19th century. 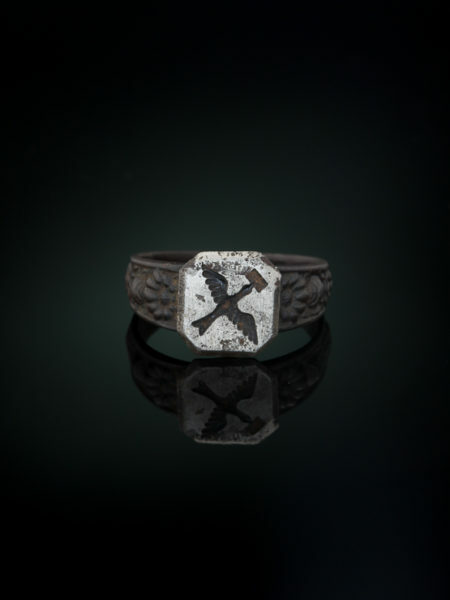 This cammeo is delicately hand carved on hardstone with a resulting white portrait dramatically contrasted against the polish black onyx. 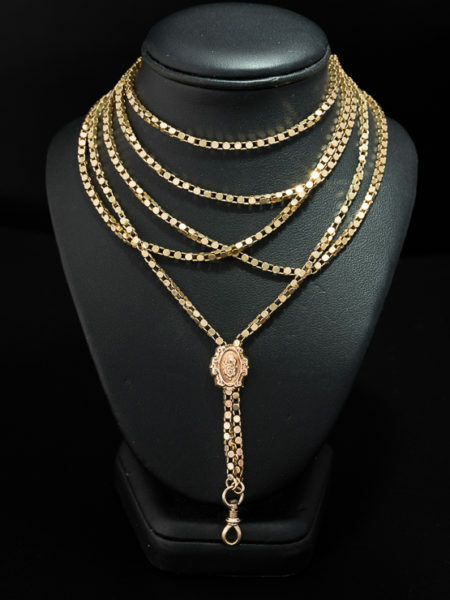 Whispering daisy .... he loves me ... he loves me not Speak with finesse and bring the language of flowers into your modern day romance. 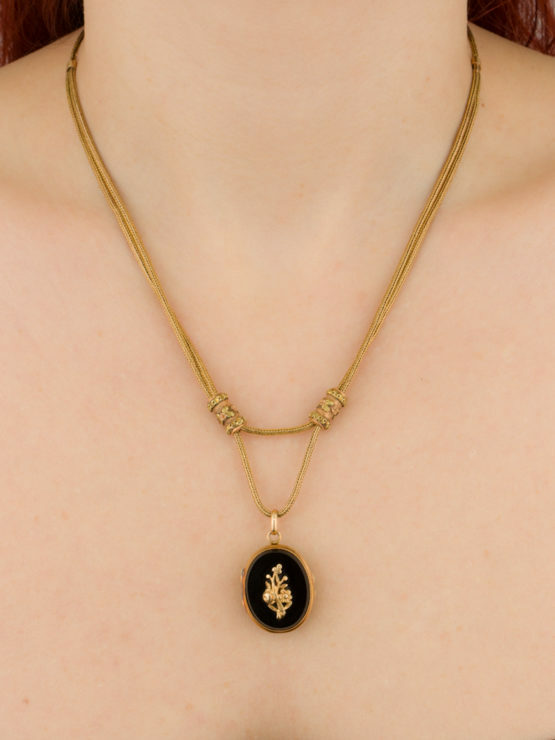 Their meanings are innocence, loyal love, purity, beauty. 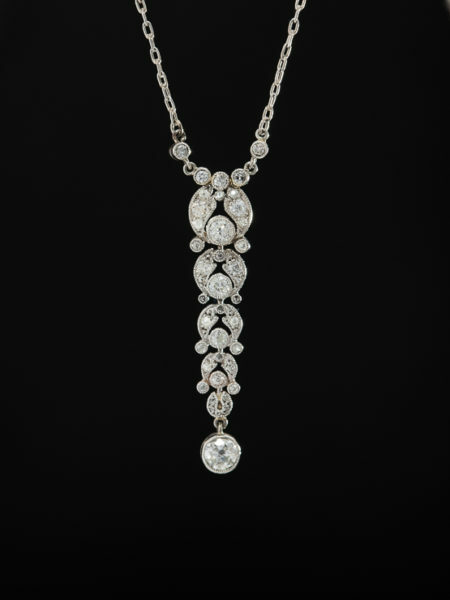 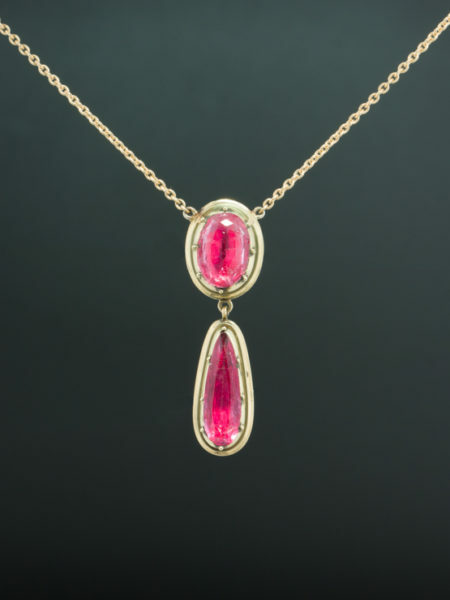 This heavenly jewel is made in two sections linked together so the dangling portion comes to life when worn.